Gordon Kessler is a thriller novelist, living in the Kansas City metro area with his golden retriever, Jazmin (Jazzy Brass). He’s a “Master Instructor” and has taught railroad sciences for the National Academy of Railroad Sciences, as well as novel writing for several community colleges, and worked over twenty years for the BNSF Railway. He is a former US Marine sergeant, Recon Scout, Super Squad team leader, parachutist, rifle range coach and troop handler. He enjoys SCUBA, sailing, snow skiing and sharing time with his kids and grandkids. 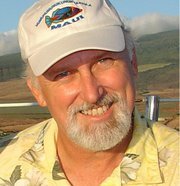 As a consultant and editor on hundreds of print and eBook projects over the past twenty years, Gordon has published three books for writers. StoryMasters—Advanced Notions in Novel Writing is his latest and is a great primer for beginners and an excellent refresher for the experienced wordsmith. No matter what your skill level, you’ll find this book on writing an excellent reference and very unique. As an ePublisher, Gordon helps writers become “indie” authors by formatting both eBooks and POD, designing and producing eBook and print covers, and uploading book files to online platforms. Gordon is a founder and past president of the Kansas Writers Association, a twenty-year-old organization of some very special people. 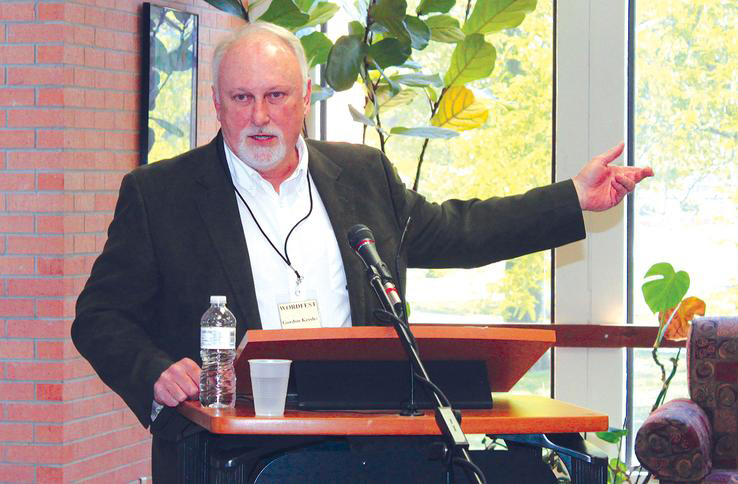 In 2013, he started a Meetup to help support independent authors called the Indie Writers Alliance—another group of great folks—and he’s also a past president of the Kansas Authors Club, District Two. His thriller novels Jezebel, Dead Reckoning, and Brainstorm are all in both paper and eBook. Three novels of his latest men’s action/adventure thriller series: Knight’s Big Easy, Knight’s Late Train and Knight’s Ransom, were released in 2012. Three or four more in “The E Z Knight Reports” series are scheduled for release in the coming months. These novels are about half the size of his big thrillers and are fast, fun reads. Gordon’s also published two short story eBooks, available as “perma-free”: a humorous piece called “Toothpick for Two” and a nostalgic romance called “Jack Baron”. Please check them out. Gordon welcomes email at Gordon@gordonkessler.com and comments on his blog: http://gordonkessler.com. You can also find him on Facebook, LinkedIn, Pinterest and Twitter. He is always interested in speaking invitations and enjoys conducting half- and even all-day seminars on the writing craft as well as aspects and concerns of indie publishing, ePublishing, eBooks, POD and writers’ efforts in marketing and promoting.